A single bench of Justice Rajan Gupta allowed Ryan Pinto to visit the US and Dubai, his counsel Arshdeep Singh Cheema said. 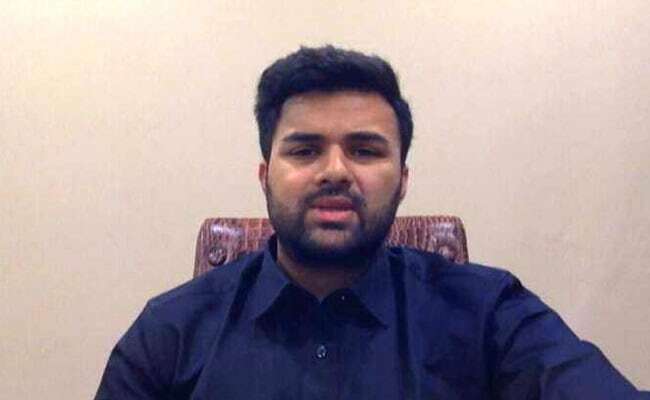 Chandigarh: The Punjab and Haryana High Court today permitted Ryan International Group's CEO Ryan Pinto to visit abroad, more than four months after a 7-year-old student was killed at the group's school in Gurgaon. A single bench of Justice Rajan Gupta allowed Mr Pinto to visit the US and Dubai, his counsel Arshdeep Singh Cheema said. Mr Pinto had moved the high court on January 10, seeking permission to go abroad to attend business conferences in the two countries between January 19 and February 9, said Mr Cheema. He said Mr Pinto offered to furnish a bank guarantee of Rs 1 crore and two properties as sureties. In November, the court granted anticipatory bail to school chain's three trustees - group CEO Ryan Pinto and his parents and group's founding chairman Augustine Pinto and managing director Grace Pinto - in connection with the killing of Pradyuman Thakur at its school's Gurgaon branch in September. The court had asked them not to leave India without its permission and asked them to join the CBI investigation whenever they were called by the agency. Thakur, a Class 2 student, was found dead with his throat slit in the school's washroom on September 8. Initially, bus conductor Ashok Kumar was arrested by the Haryana Police in connection with the crime. Later, a Class 11 student, who allegedly wanted a parent-teacher meeting and an examination at the school postponed, was apprehended by the CBI in connection with the killing of the seven-year-old boy. Mr Kumar was given bail by a Gurgaon civil court in November.